Colorado Springs EV Club: Nick Lundberg is the high-mileage leader! 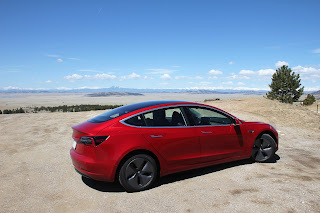 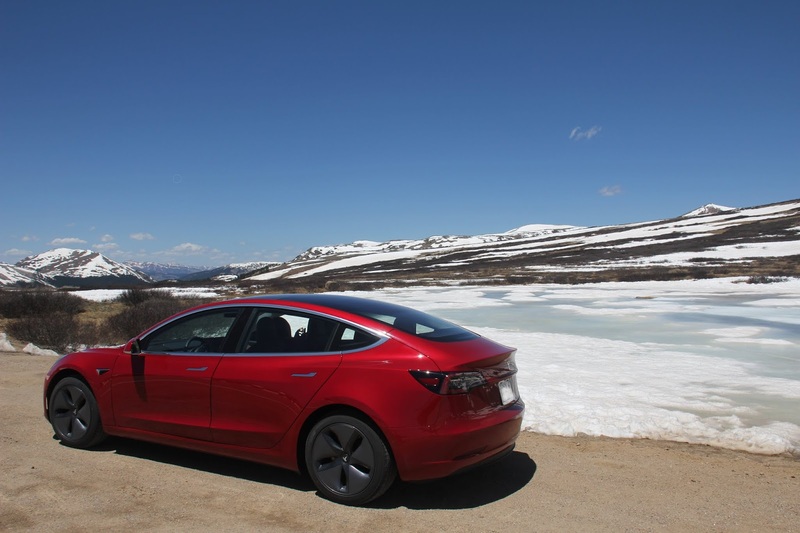 Our earliest club member, Nick Lundberg, is driving all over Colorado in his new Model 3. He continually sets the lowest watt hours per mile of any typical owner we know of. 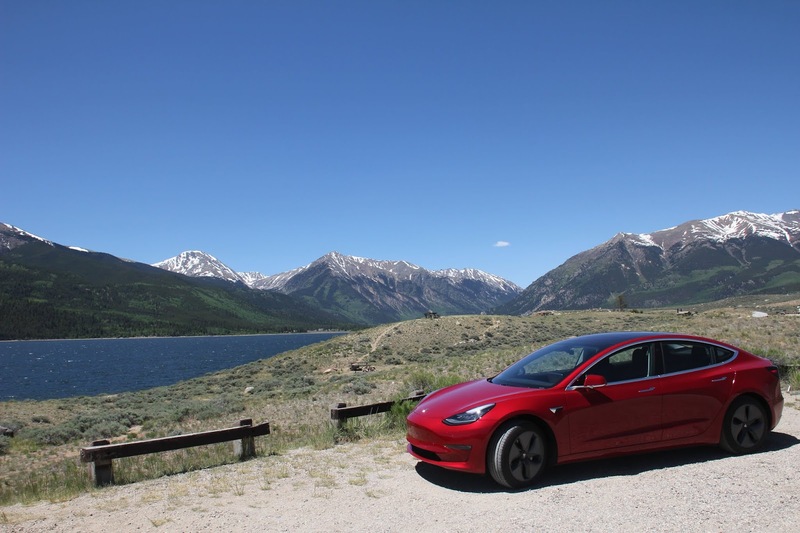 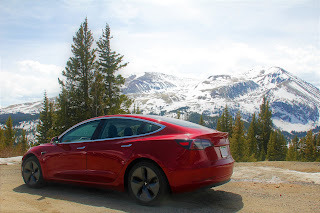 He's been kind enough to send us some photos of his new Model 3 in scenic places in Colorado - thanks Nick!